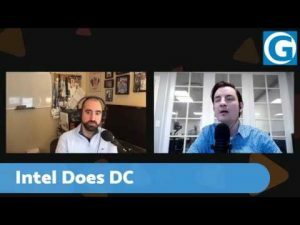 This week on the Gestalt IT Rundown, Tom Hollingsworth and Richard Stroffolino talk about Intel getting out of the 5G business, VPN flaws, security issues with WPA3, and patent peace in our time. 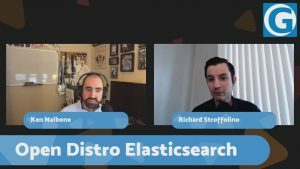 This week on the Gestalt IT Rundown, Tom Hollingsworth and Rich Stroffolino discussed the news from Google Cloud Next, the HPE-Nutanix partnership, AWS playing dirty, and more. The Gestalt IT Rundown gets you up to speed on the latest IT news. 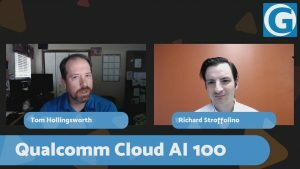 This week, Tom Hollingsworth and Rich Stroffolino talked about an interesting acquisition by Palo Alto Networks, the UK’s plans for 5G infrastructure, AI on the edge, and more! 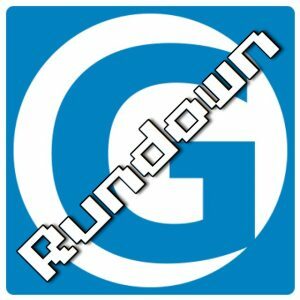 The Gestalt IT Rundown is your weekly look at the IT news of the week. We had a technical issue with the video this week, but we’ve got the latest headlines and takes for you right here anyway. This week saw a ton of AI news, a key new API for G Suite, Android Things changes, and yet another massive data breach. Ken Nalbone and Rich Stroffolino are running down the IT news of the week. 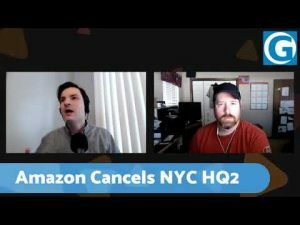 This time they are talking about the latest US-Huawei tensions, Slack reaching 10 million DAU, Rubrik’s data leak, and Japan’s plan to hack into their own IOT devices. Rich Stroffolino and Ken Nalbone discuss the IT news of the week on the Gestalt IT Rundown. Databases, open source drama, TLS certificates, chip news, and more! It’s the last Gestalt IT Rundown of 2018. 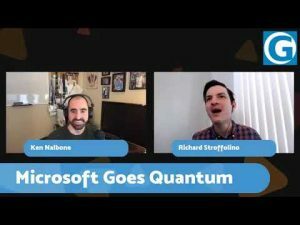 Since it’s the end of the year, we wrangled Stephen Foskett, Richard Stroffolino, Tom Hollingsworth, and Ken Nalbone together to discuss what they thought were the biggest IT stories of 2018.